You can join Emirates Business Rewards no matter how many people are in your organization, as long as you are a registered company or organization. If your employees and guest travelers are members of Emirates Skywards, they will also earn Skywards Miles on their flights*.Only travelers who are Emirates Skywards members will earn Skywards Miles. They will also earn Tier Miles on the flight. Travelers who are not Emirates Skywards members will not earn Skywards Miles, but the organization will earn Business Rewards Points. Read the full Emirates Skywards term and conditions. You can add or remove individuals from your Emirates Business Rewards account at any time. *Only travelers who are Emirates Skywards members will earn Skywards Miles. They will also earn Tier Miles on the flight. Travelers who are not Emirates Skywards members will not earn Skywards Miles, but the organization will earn Business Rewards Points. Read the full Emirates Skywards term and conditions. 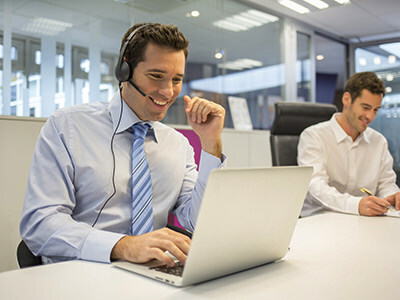 You can join online in just a few easy steps, and you’ll automatically become the Program Administrator. Once you’ve registered, you can nominate someone else or add up to five extra Program Administrators. They’ll be responsible for booking flights, managing travel, and booking reward flights and upgrades for employees and guest travelers. 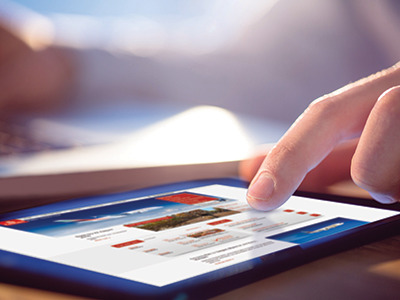 Log in to your Emirates Business Rewards account and book flights online. Or you can book through Emirates Contact Centers and Ticket Offices or via your preferred travel agent. Whenever your employees fly with Emirates, in any class, your organization will earn Business Rewards Points. Just make sure you give your Emirates Business Rewards membership number for Points to be automatically added to your account. 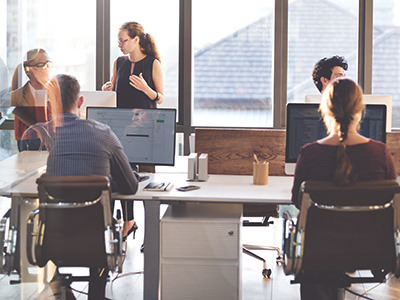 Your organization will earn 1 Business Rewards Point for every USD 1 spent on the base airfare, including carrier charges but excluding taxes and other industry partner charges. 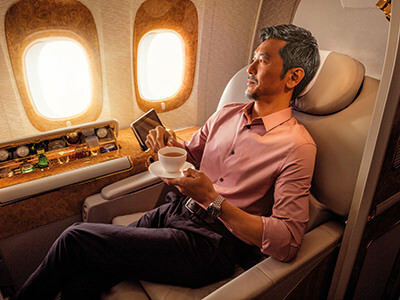 You can spend your Business Rewards Points on flights and upgrades on Emirates. So you can use them to book business travel or as rewards for your employees. Dynamic Reward flights can only be booked online by the Program Administrator using the Emirates Business Rewards booking tool. They can be booked in any class on most Emirates flights. 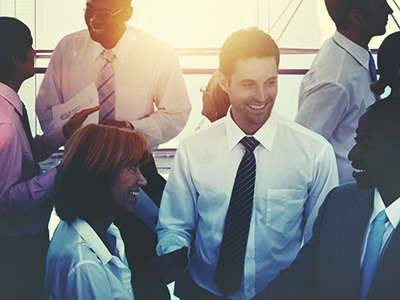 You can book for an employee or a guest traveler, and choose a one-way or round-trip journey. You can use your Business Rewards Points to upgrade anyone in your booking, as long as the booking has an associated Business Rewards number. ** Special tickets are not eligible for reward upgrades. Economy Class Saver fares can only be upgraded within 24 hours prior to departure, before passengers check in online. Business Class Saver fares and Flex and Flex Plus fares in Economy Class and Business Class can be upgraded up to six hours before departure. Upgrades are subject to availability. 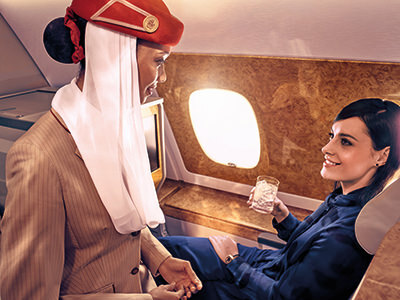 Upgrades are available on most Emirates flights, for one-way or round-trip journeys. 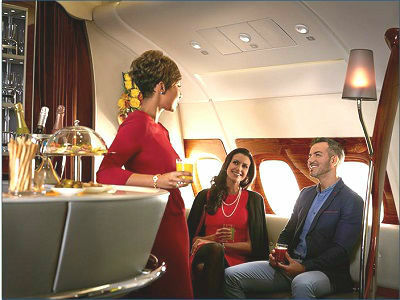 Choose to upgrade from Economy Class to Business Class, Economy Class to First Class, or Business Class to First Class. The number of Points you need for a Dynamic Reward upgrade will depend on seat availability and the fare difference between the two classes. You can check how many Points you need to upgrade a particular journey on the booking page. **Special tickets are not eligible for reward upgrades. Economy Class Saver fares can only be upgraded within 24 hours prior to departure, before passengers check in online. Business Class Saver fares and Flex and Flex Plus fares in Economy Class and Business Class can be upgraded up to six hours before departure. Upgrades are subject to availability. Keep your account at your fingertips. You can view your upcoming travel at any time through your Emirates Business Rewards account. If you’re the Program Administrator, you can also view the Points balance, change upcoming travel dates, upgrade travelers, and book rewards. You can also update details for employees and guest travelers and book travel for multiple travelers at the same time. If you want to get an overview of your organization’s travel patterns, you can request reports on how many Points you’ve earned, how many reward bookings you’ve made, and what your top routes are.